If you drove, or still drive, a car built between the 1950s and 1990s, there is a strong chance that it was designed by one of the great independent Italian vehicle styling houses. The Triumph Herald, Austin 1100, Mark 1 VW Golf, Peugeot 205, Fiat Uno, BMW 2002, Lamborghini Miura, plus many hundreds of other once-commonplace machines and exotica, were all penned by true masters of car design, working out of the Italian studios of Pininfarina, Bertone, Ital Design, Michelotti, Ghia, Zagato, Vignale, and countless others. In their mid-1950s to mid-1990s heyday, a good proportion of the ‘street furniture’ cars we drove and took for granted were styled with huge aplomb by the independent Italian design houses and coachbuilders, setting the standard for aesthetic elegance, excitement and showroom appeal. By the early 21st Century though, most of these once proud Italian establishments were struggling, relying on the burgeoning Chinese motor industry for work, whilst their once-loyal western vehicle manufacturing clientele turned their backs on Turin in favour of their own, often inferior, in-house design studios. Once-revered names such as Michelotti, Vignale and Frua expired long before the turn of the current century, with one of the all-time greats – Bertone – forced to take bankruptcy proceedings last year as its once lucrative business withered, closing its doors – open since 1912 – for the very last time in April 2014. The once-mighty Pininfarina has been in critical business health in recent years too, making huge losses for the past decade, with the ever-present risk of closure. 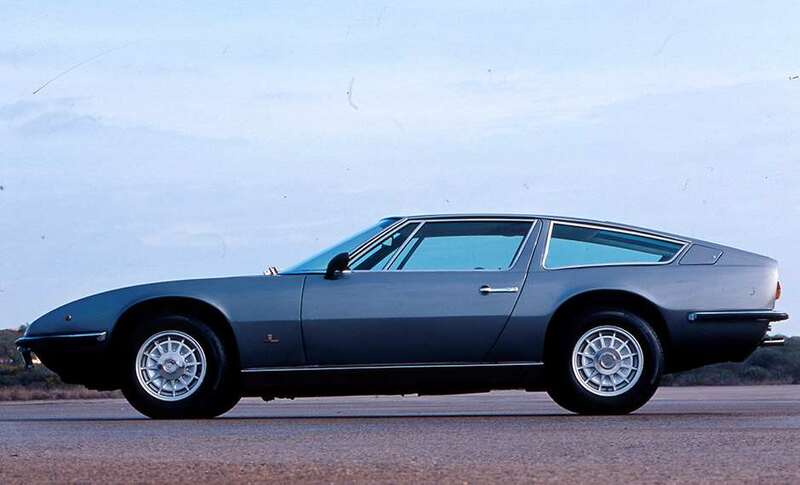 It is therefore with a modicum of relief that I am now able to report that an unlikely saviour has just picked up Pininfarina, the most celebrated of all the great Italian car design houses. Unlikely as it may sound, India’s leading SUV manufacturer, Mahindra and Mahindra, has finally agreed to acquire Pininfarina after several months of negotiation. Whilst I’m sure all fellow car enthusiasts will join me with a sigh of relief, I suspect that many will also have slight pangs of disappointment that such a proud name should end up in such an unusual marriage, with its true independence now stifled. Sadly, Pininfarina now joins the roll call of other Italian stylists taken over and potentially compromised by large vehicle manufacturers. We saw what Ford did to Ghia when it acquired the once-innovative Torinese coachbuilder in the early 1970s. Ghia became a top-line model derivative and badge for the most expensive Fiestas, Sierras, Capris and Granadas in the Ford price list, just as Vignale is now used for plushest Mondeo models. One hopes that Pininfarina’s unique relationship with Ferrari will continue in this new Mahindra era; the Turin stylists having designed more than 100 models for Maranello. However, the inspiration and genius of Pininfarina’s creations for other marques, including Lancia (Aurelia, Flaminia), Fiat (130 Coupe, 124 Spider), Peugeot (504, 406 Coupe), Alfa Romeo (164, 1750 Spider), and so on will now be a passing memory I fear, although its industrial design work will continue (trams, high-speed trains, tractors, cutlery, crash helmets, etc.). Pininfarina’s car design portfolio remains one of the very best. 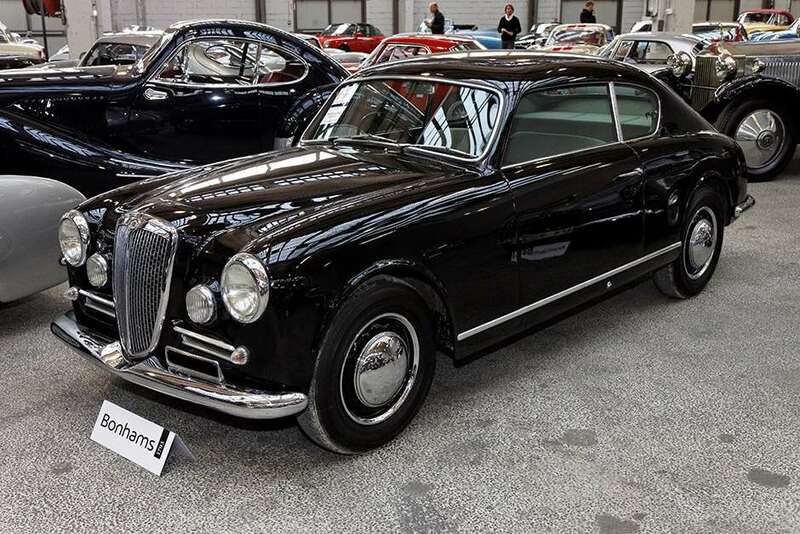 Beautiful and influential to this day, Pininfarina’s pioneering Cistalia 202 GT, innovative Austin A40 and agreeable Lancia Flaminina Coupe have truly stood the test of time, as have its later rFerrari Daytona, Peugeot 204, MG B GT, and dare I suggest, controversial Rolls-Royce Camargue – all of which still bring a knowing smile to the face in a way that most anonymous computer-generated modern-tin boxes fail to. Pininfarina’s real strength though has its many stunning creations for Ferrari, both as production models and game-changing dream cars. 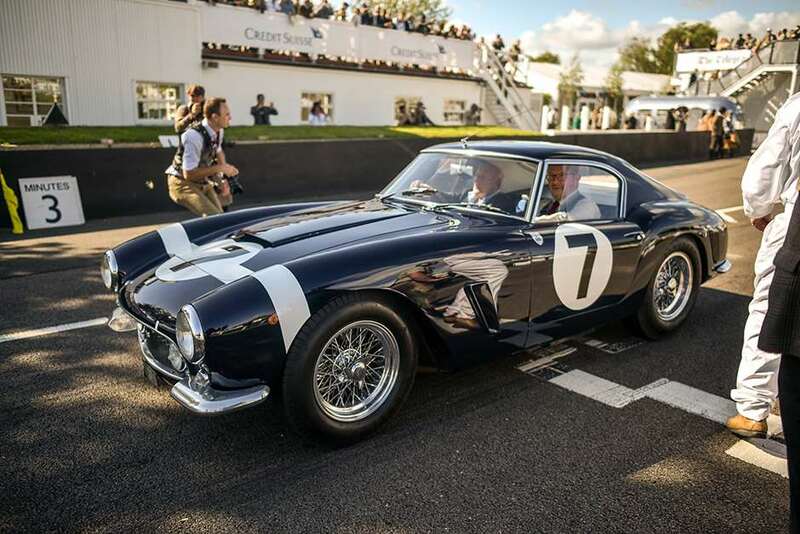 The 1954 250 Europa, 410 SuperAmercias, 250 SWB, ’67 Dino Prototype, ’68 P6, ’70 512 Modulo, ’72 Berlinetta Boxer, ’80 Pinin, ’89 Mythos and recent 458 Italia and Sergio. I could go on. Here’s to Pininfarina thriving under its new ownership, or at the very least, some decent-looking future Mahindra SUVs.